 February 19, 2018 | Advertising Disclosure | Our Sponsors may be mentioned in this article. Face it — pizza probably crosses your mind at least once a week, so you need to know your top options. Nashville has a lot of local pizza places, from Chicago-style to New York-style to Neapolitan-style. Whether you want to battle over which style is better or is more authentically Italian, one of these Nashville pizzas is bound to delight your taste buds. 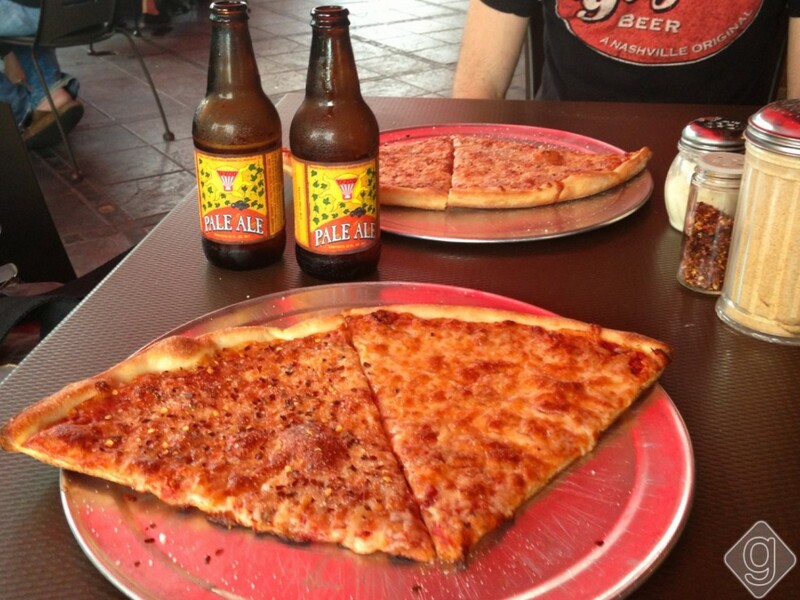 Put your guard down and sink your teeth into some of Nashville’s best pizza. Here’s the list in no particular order. 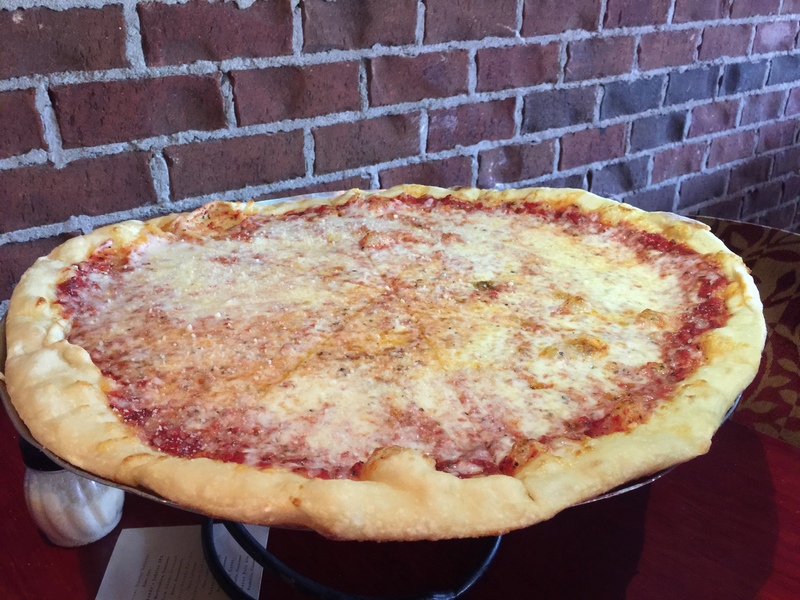 312 Pizza Company opened in 2014 in the Germantown neighborhood, and their Chicago-style pizza has made a name for itself. As many people who love Chicago-style deep dish pizza know, this style of pizza takes significantly longer to cook than thin crust, so be prepared to wait a little while. 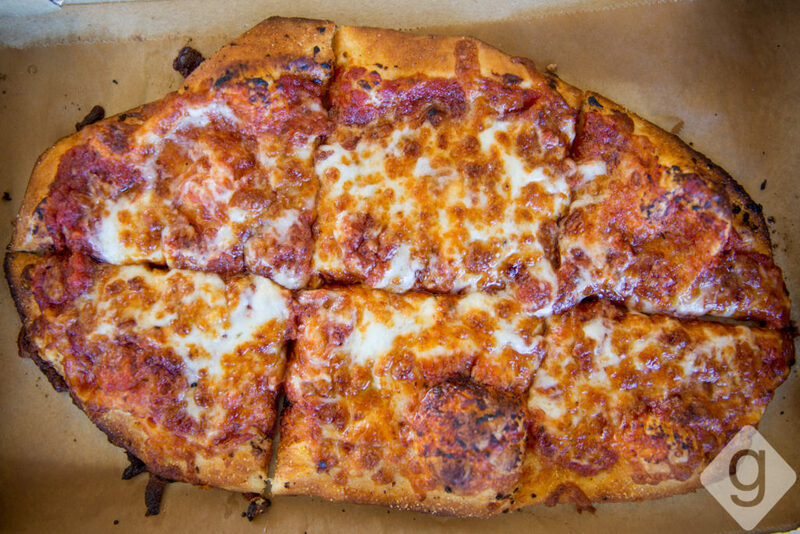 They also have thin, cracker-crust pizza, which is sliced in squares instead of wedges (also called the Chicago cut). See more photos of 312 Pizza Company. 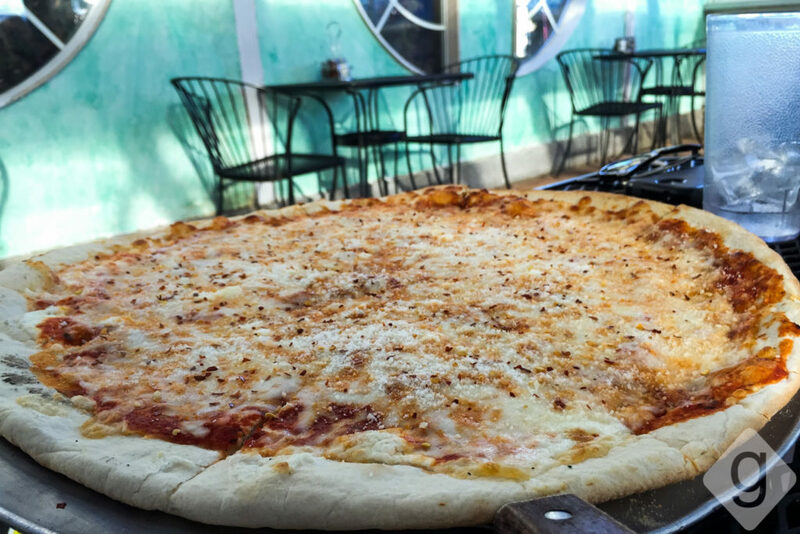 City House is a popular restaurant in Germantown, and their pizza never disappoints. You don’t think of City House as a go-to for pizza since they’re an upscale joint and have so many other delicious entrees on the menu. However, they make a mean pizza. 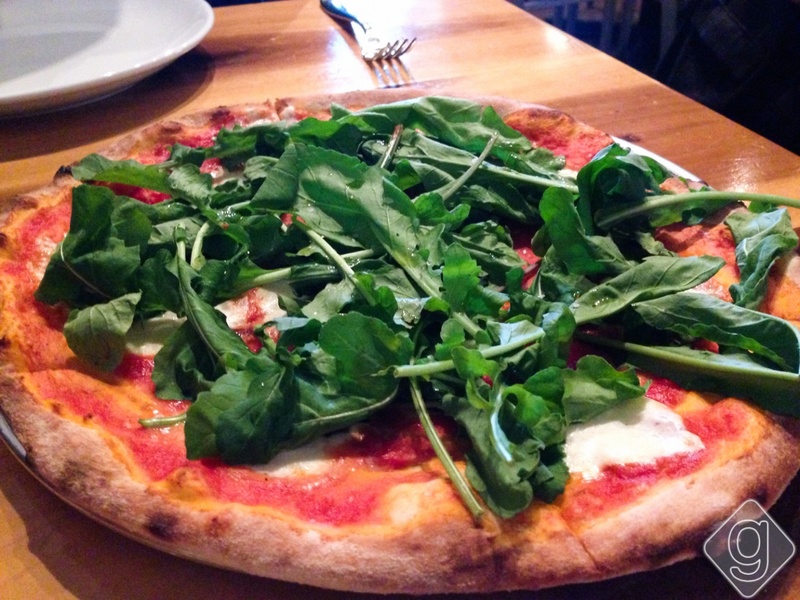 The Margherita topped with seasonal arugula is divine. 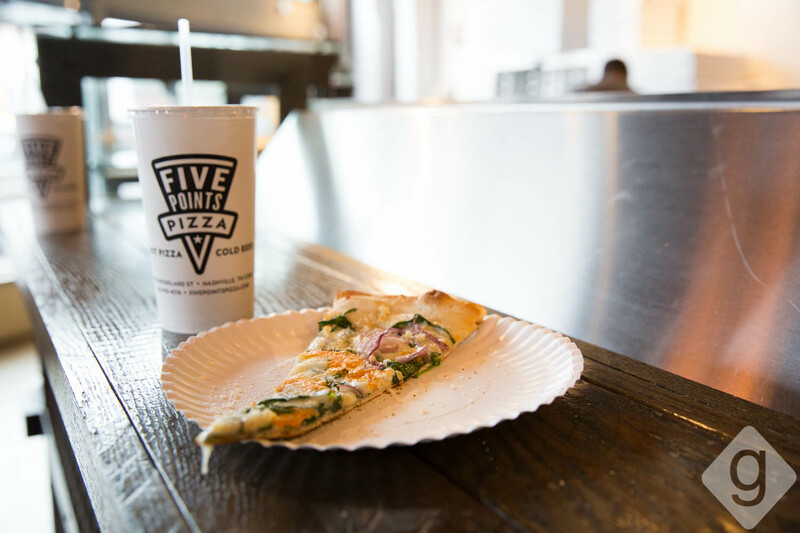 One of the best pizza places in Nashville is definitely Five Points Pizza, which serves up a pretty scrumptious NY-style pizza. They are filling a void with the classic pizza-by-the-slice option. They also have ice cold beer on draft, including local favorites Yazoo and Jackalope, which is just icing on the cake. 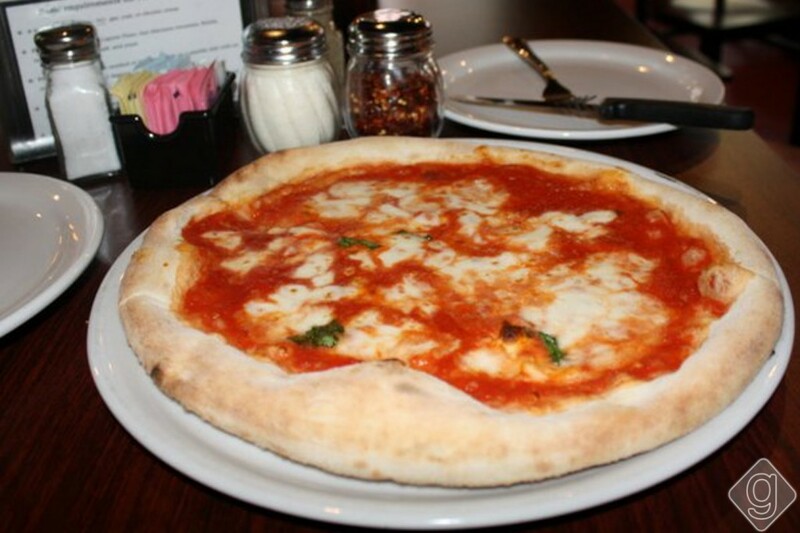 Tucked back in the quaint Edgehill Village, Bella Napoli tosses up authentic Italian-style pizza. Their ingredients are really fresh, and you can taste it. Their pizza tastes a bit healthier and less Americanized. If you want a bite of Italian grub and atmosphere, Bella Napoli is a must-stop on your Nashville pizza crawl. Though not really known for their pizzas, Whiskey Kitchen has a hidden gem on their menu. You won’t see it on their main menu, but look closely at the standing table-top menu for a list of their pizza options. Their brick oven pizzas are insanely good. You can see their pizza menu here. MAFIAoZA’s is one of the hottest places in town, not just because of their amazing pizza, but also because of their great laid-back vibe and mafia decor. 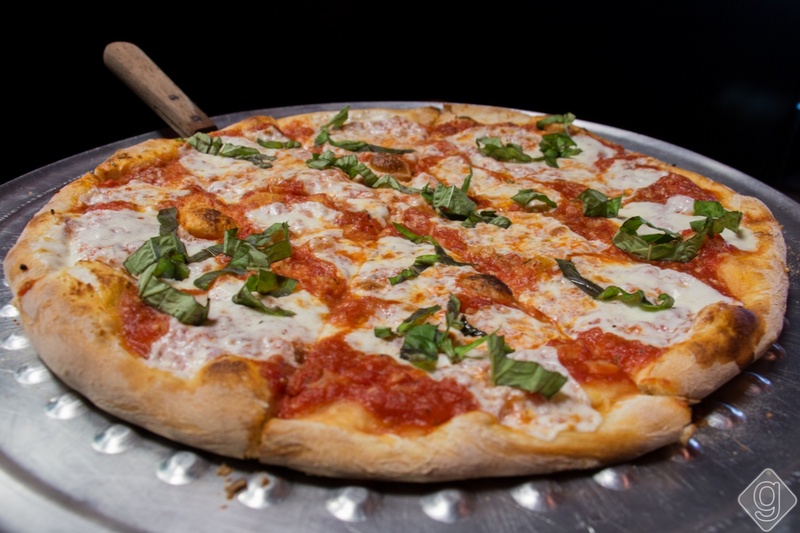 The New York style pizzeria and pub in 12 South has been creating a buzz since 2003 with their stone-oven, thin crust pizza. Oh, and don’t miss 2-for-1 deals on Sunday and Tuesday. Nicky’s Coal Fired in The Nations focuses on dishes cooked in their four-ton oven, “Enrico.” This oven is the first of its kind in Nashville, so these pizzas have a special taste you won’t find anywhere else on this list. They also incorporate local ingredients whenever possible. Slim + Husky’s Pizza Beeria in the Germantown area has one of the best reputations in town right now. These guys serve quick personal-sized pizzas. If you want a casual pizza spot with a nice craft beer selection, too, check ’em out. 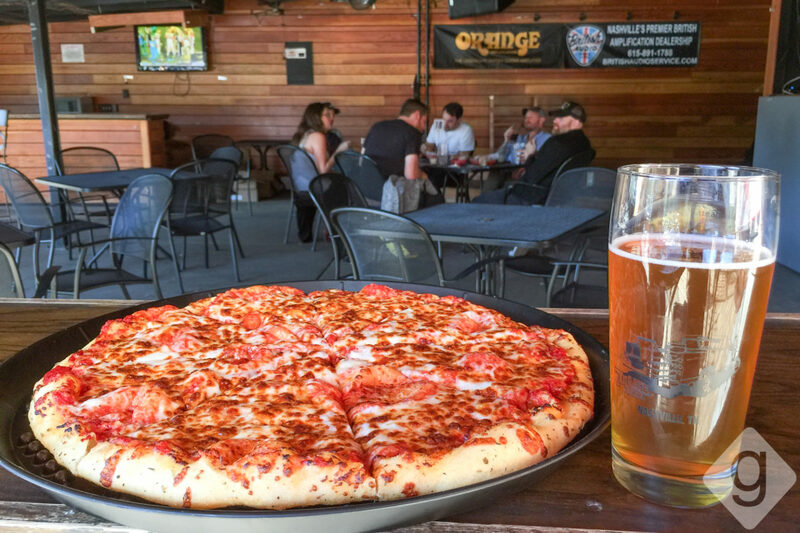 TailGate Brewery is known for their creative craft brews, but their pizza is also top-notch. 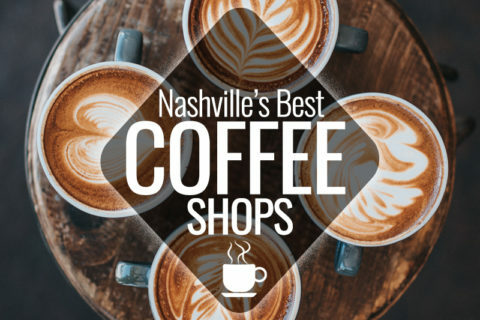 There are two locations — one in West Nashville and one on Demonbreun. TailGate’s pizza is the perfect complement to a cold beer. 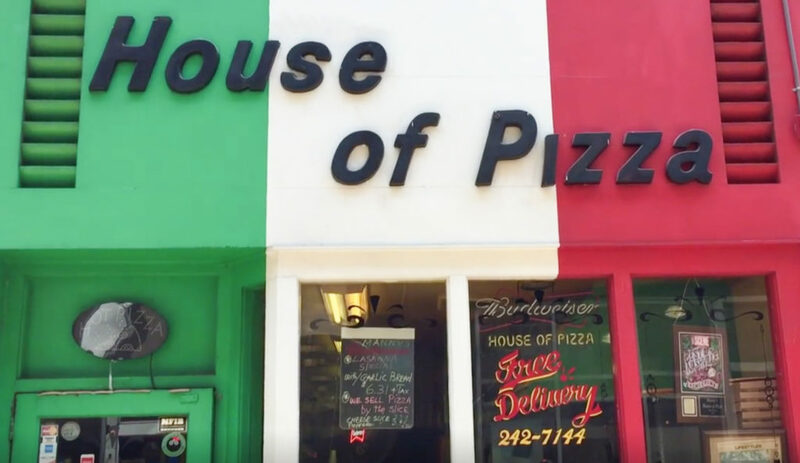 Manny’s House of Pizza located in the Arcade has been tossin’ dough for decades. 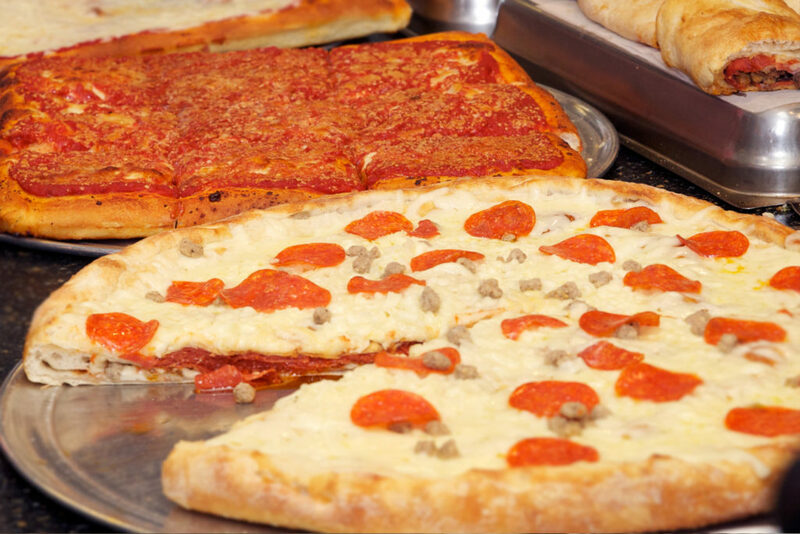 It’s New York pizza and cuisine at its finest. Manny’s is a go-to pizza spot if you’re in the downtown area. 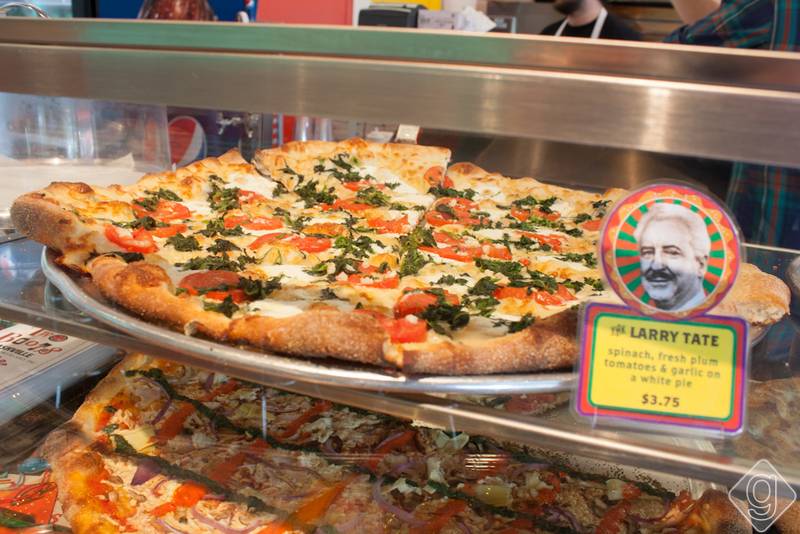 Native Nashvillians remember getting Pizza Perfect as kids, which means they’ve been around a while (since 1983). You can’t stay in the pizza business long without making an amazing pizza. They have thin and thick crust, which calls for a “heads or tails” decision. Their slogan “Looks Good. Tastes Better” is spot-on. This is a good by-the-slice option! Two Boots got their start in NYC in 1987, so they’ve been making New York-style pizza for a long time. Nashville welcomed Two Boots to Midtown in 2013, and they are now many people’s top choice for lunch and dinner. You gotta love the creative pie options and names, not to mention the New Orleans-inspired decor. So you want some authentic Italian pizza? Check out Coco’s Italian Market in the Sylvan Park area. It’s “owned and operated by Italians,” so if this doesn’t suit your Italian craving, you’re out of luck. 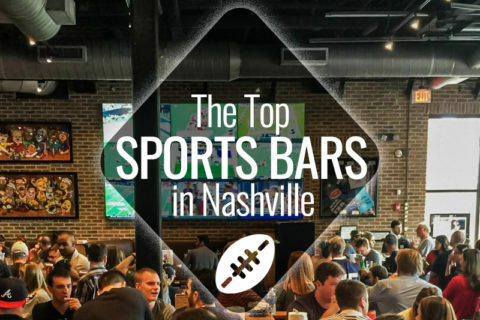 They have the best bocce ball courts in Nashville, too, so get your game on after you enjoy your big pizza pie. 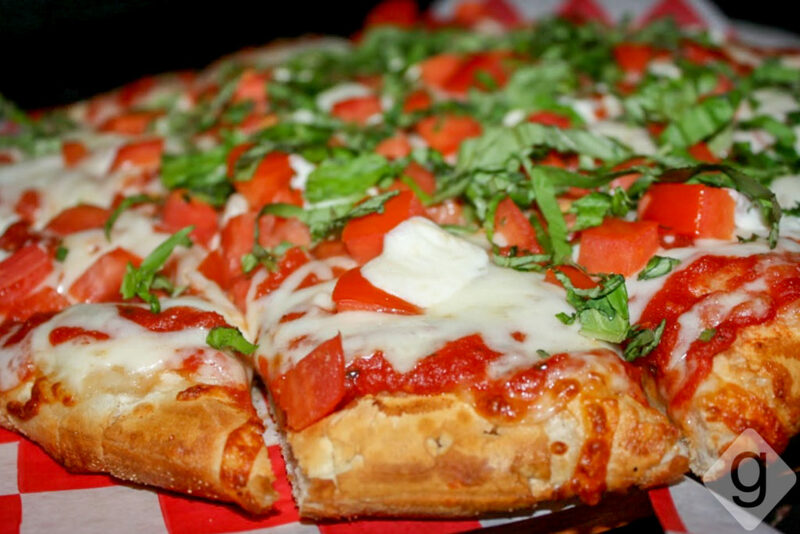 Joey’s has been serving authentic New York-style pizza in the Nashville area since 1999. This is a family-owned-and-operated restaurant, and you know it when you walk in. They’re only open for lunch, so plan accordingly! While this is a bit outside of Nashville Guru’s coverage area, NY Pie in West Nashville deserves to be mentioned in this pizza guide. Numerous people mentioned it being their favorite. New Yorkers may debate if it’s as good as a slice from NYC (they have to fend for their signature dish), but Nashvillians seem to love it. Nashville Guru approves. 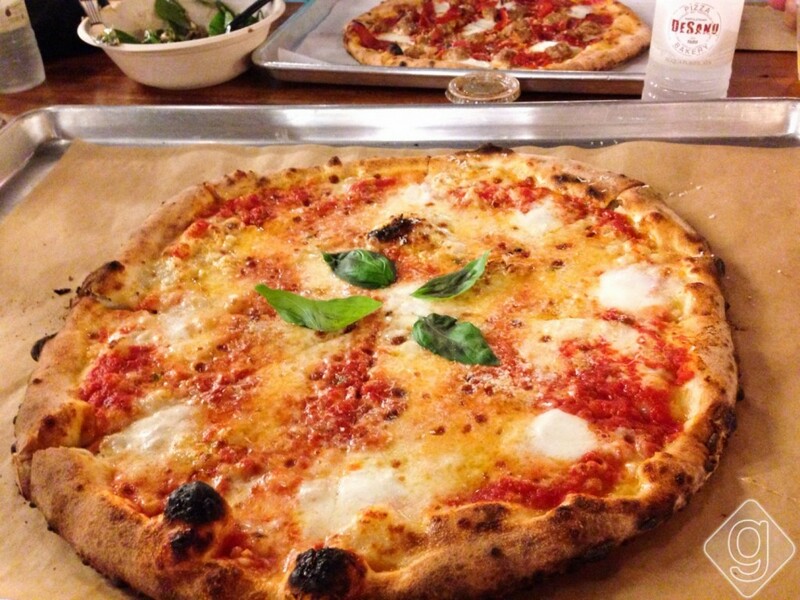 It’s worth the drive if you’re craving some top-notch New York-style pizza. 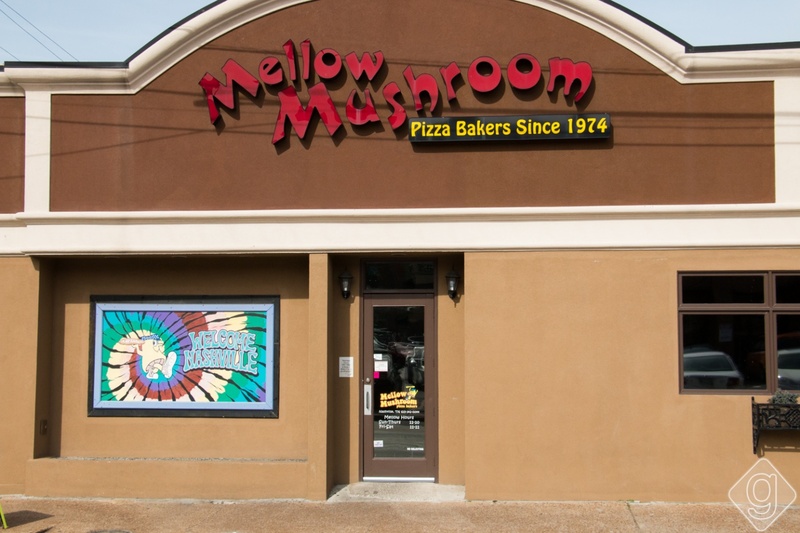 Mellow Mushroom can be found in a lot of cities, but this locally-owned and operated franchise in Midtown is easily one of the best pizza restaurants in Music City. If you like specialty pies, this place has a lot of creative options. Try The Magical Mystery Tour and the parmesan pretzels. Their fun, hippie vibe is also hard to beat. Did we leave off your favorite pizza joint? Let us know in the comments! 25 Comments on "Best Pizza in Nashville"
Italia Pizza and Pasta in East Nashville! I’ve had all but Little Chicago on the list, and I still say Coco’s Italian Market’s pizza is my favorite. I love the Italian Market’s Pizza, but look forward to the opening of Germantown’s new 312 Pizza. What about Desano Pizza??!!?? It’s by far the best! 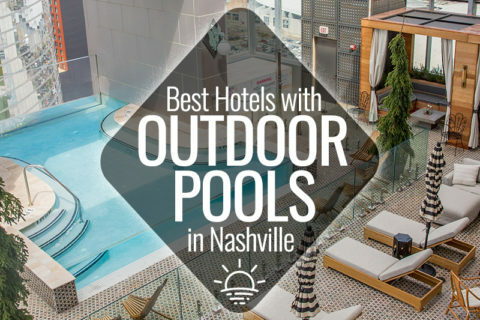 Desano’s is an absolute must on this list! Great pizza and atmosphere! NY Pie is also very tasty when it comes to New York style pizza. And Two Boots may be worth listing. Their quality is sometimes lacking since the slices are reheated and aren’t always as fresh. But they do have some unique offerings. Nathan, thanks for the comment! We’ll be adding Desano for sure! NY Pie is on the must-try list, and I expect great things from 312 Pizza Co in Germantown — so stay tuned for some updates with photos. I disagree with Little Chicago on the list. Their pizza is …eh. I think they may have defaulted on the list because they’re the only place (at least that I’m aware of) that has Chicago style deep dish. If anyone else knows of a different place to get some please let me know. You missed two hidden gems – Manny’s House of Pizza in The Arcade and Little Italy on Gallatin for take out. Looks like a little more research is on the agenda! Hi Travis, thank you for your input. We have always had delicious pizza at Little Chicago. 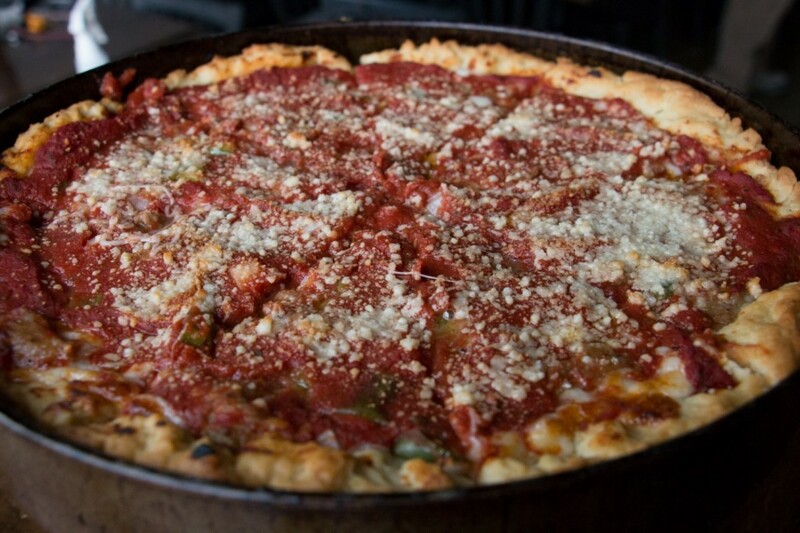 312 Pizza Company is opening in a few weeks in Germantown and they will have Chicago-style deep dish. We’re going to try it as soon as possible and we hope to add them to this list. Music City Pizza recently opened near broadway and 12th. It is comparable to some of the best pizza I have had in NYC. I can’t believe it wasn’t on your list. Maybe because it’s new. They are so close to the Gulch. Love the bar and the vibe. Bella Nashville in the Farmers’ Market is delicious! They close at 3PM and sometimes they run out of pizzas before that! A true hidden gem is Joey’s Pizza on Elm Hill Pike (right off of Fesslers/M’boro Pike). They have a line out of the door every day when they open. It’s family owned & operated and it’s so irritating it’s so close to my office because I’m tempted to go every day! If your going to add NYC you need to chceck at Fontanel its awesome! You’ve gotta try Bella Nashville in the Farmer’s Market. They’re about to open a separate bakery in the Shoppes on Fatherland. Angelo’s Picnic Pizza in Antioch off Murfreesboro rd. is another hole in the wall that’s very good & has a cheap daily buffet. I agree Darian, Angelo’s Picnic Pizza has been in Nashville since Hickory Hollow Mall first opened in 1978 as Picnic Pizza in the food court. Sal was the owner and sold it to his brother in-law Angelo and just a few years ago Angelo died way too young (40’s) and his wife and son run the place now. Great NY style pizza & baked ziti. Joey’s House of Pizza off Elm Hill Pike is a must. It’s only open for lunch but is definitely the best NY style pizza anywhere. I recently went to NYC and couldn’t find pizza as good there. 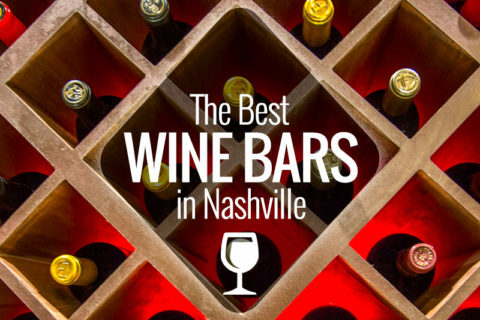 Joey’s Pizza…honestly, not trying to be a snob, but, Joey’s is the best (regardless of style), and not even on this list…c’mon Nashville Guru. We definitely agree with all the folks that mentioned Joey’s and Manny’s, which we plan to add once we get some new photos! Thanks for the feedback everyone! 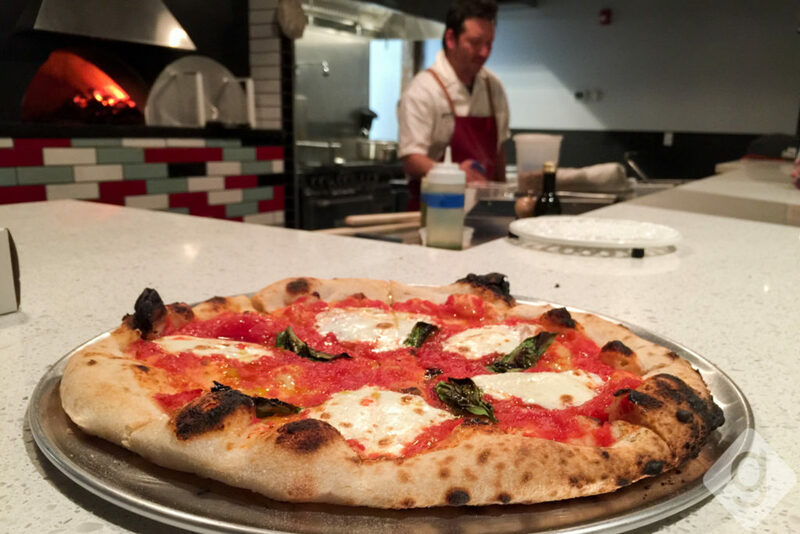 PizzeReal is a gem in East Nashville. Always fresh ingredients. Try the greek salad, homemade dressing is the best. Starwood Pizza!! Check them out! Desanos and Amicos as well!